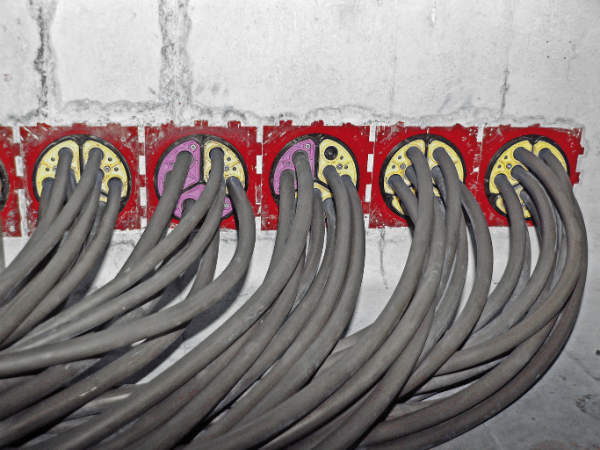 For more than 50 years, Hauff-Technik has specialised in uncompromising sealing of all types of buildings and building functions. Hauff-Technik ensures safety in single-family residences and apartment buildings, as well as in the private sector and industrial building complexes, including airport terminals and factories. 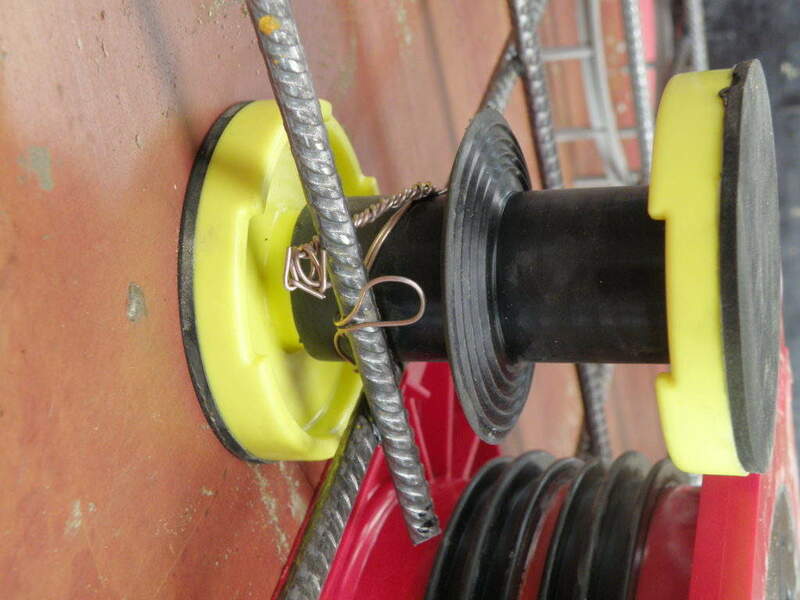 The company’s solutions include cable entries, building entries, press seals and special solutions. Hauff-Technik always focuses on the customer and their particular challenge. Finding a fast but highly-efficient solution for the customer that guarantees safety at the respective point is the driving force for the growing number of Hauff-Technik employees worldwide. 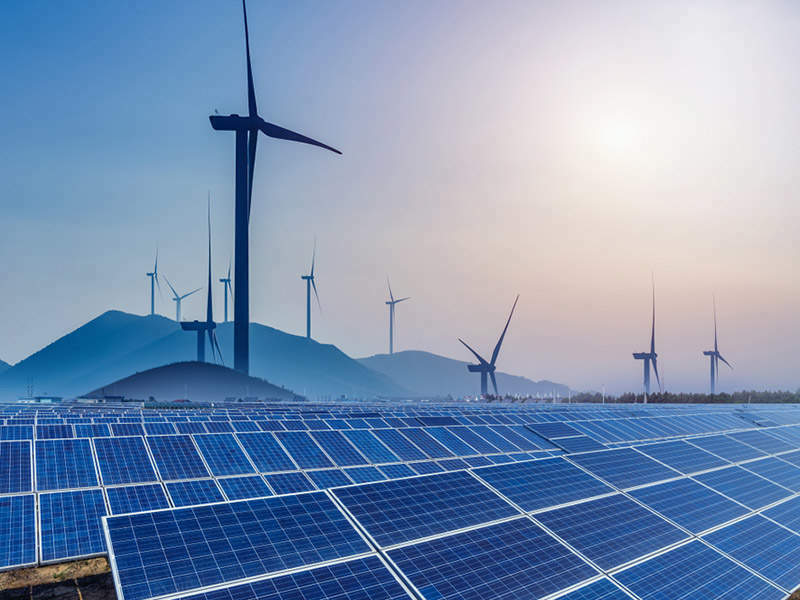 In addition to the major fields of energy and communication, the company plans to supply its solutions for renewable energy applications such as wind or biogas. In these areas, the accompanying planning consulting extending to final implementation is the focus of customer orientation. The Hauff-Technik product portfolio revolves around safe building entry and sealing. 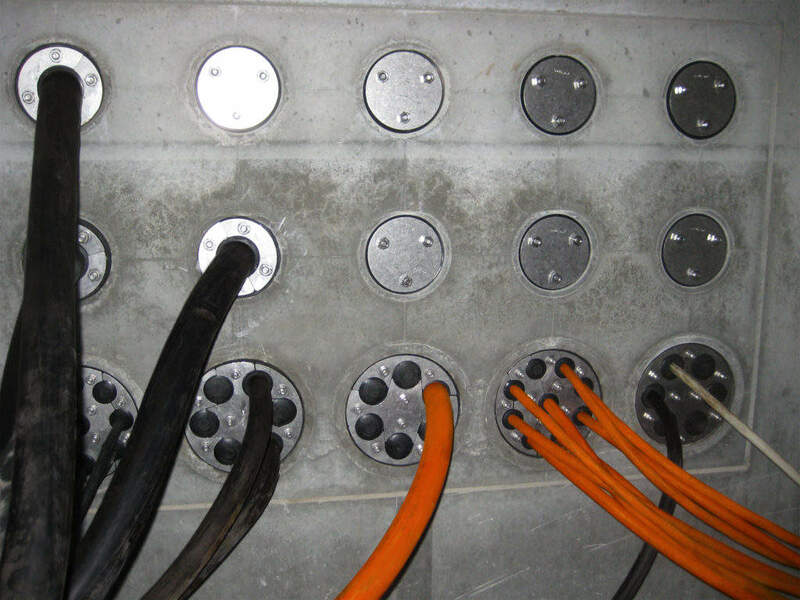 It includes cable entries, building entries, press seals and special solutions. 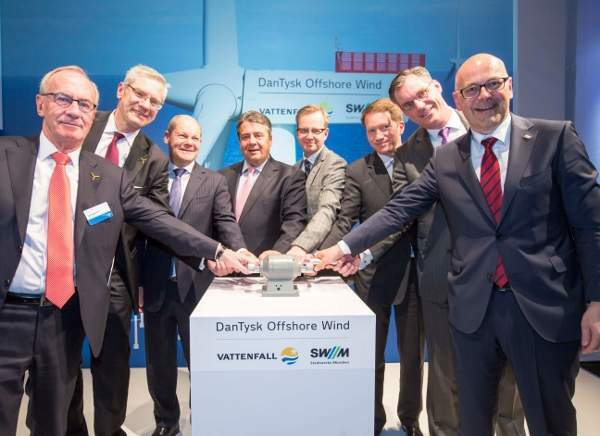 The application areas are in the private sector, as well as industrial applications, including power plant construction, airport terminals and biogas plants, as well as onshore and offshore wind turbines. For entry and sealing of media lines such as power, telecommunication, water and gas, Hauff-Technik has a multi-line building entry and MIS membrane injection system. 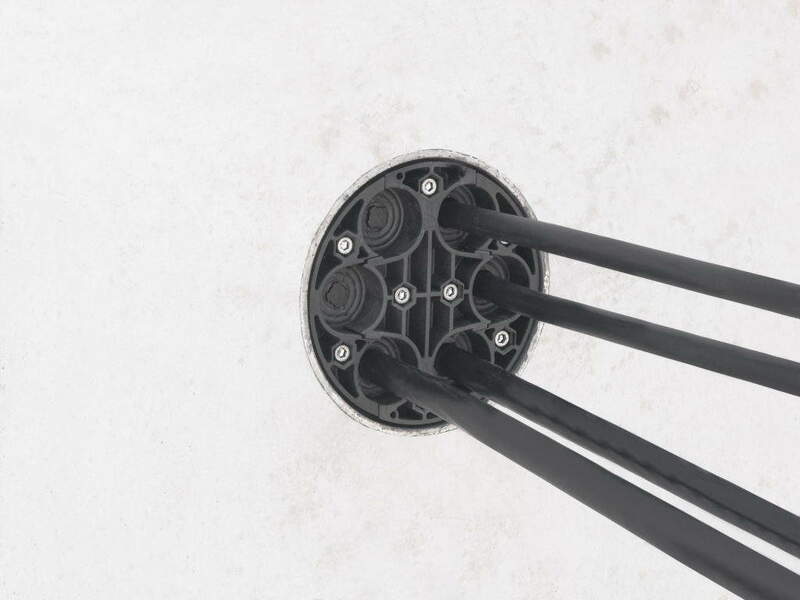 The company has a broad product portfolio for trenchless construction. Fast, efficient use and the highest technical standards are found in all application areas. There are many possibilities for reliable sealing of wall entries. 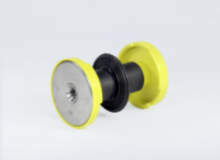 Press seals from Hauff-Technik always offer the suitable solution, in all shapes and almost sizes, for one cable / pipe or multiple cables / pipes. 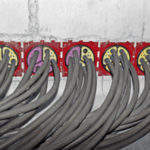 Modular seals that are individually adapted on-site satisfy the requirement for increased flexibility. 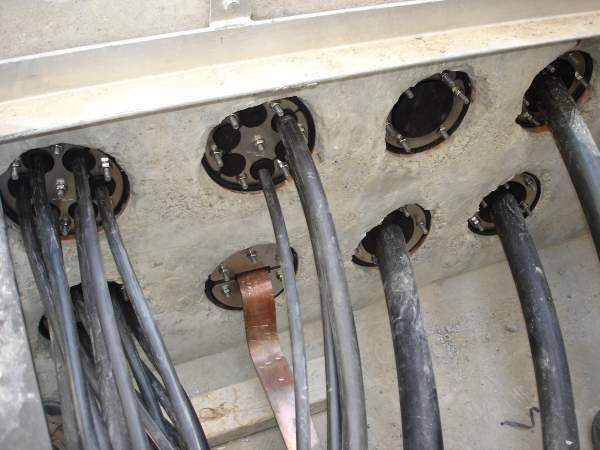 These solutions can be mounted around previously installed cables and pipes. This increases the value retention of other buildings and is sustainable. 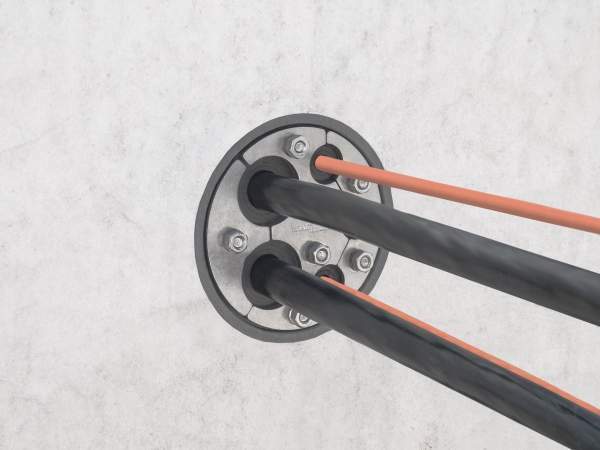 Cable entries from Hauff-Technik are the ideal products wherever cost-efficiency is the issue. The versatile modular system, with the easy-to-install bayonet lock and numerous user-specific solutions for sealing cable and ductwork systems, guarantees that the solution is correctly seated and permanently holds, right from the start. 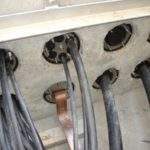 This reduces installation time and possible future maintenance work. 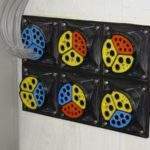 There are an infinite number of different undersea cabling applications and an infinite number of sealing solutions. The important thing in this respect is to never reinvent the wheel, but to use tried and tested methods. What technical feature from project A could possibly contribute to an efficient solution for project B? Together with the client, Hauff-Technik develops suitable solutions that satisfy the technical requirements in all areas. From planning to implementation, the company offers the full scope of support to customers. 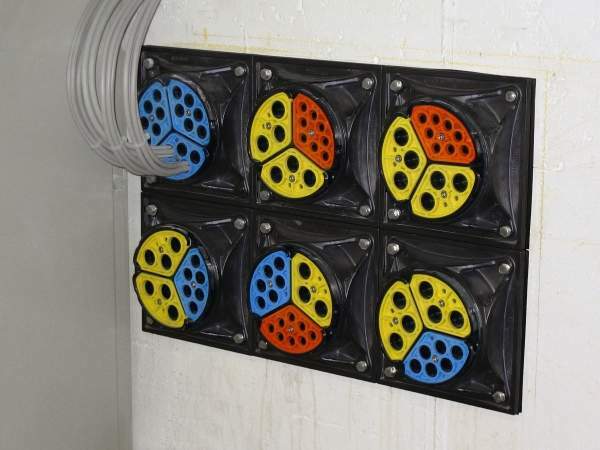 Whether for multiple-entries that are anchor mounted, seals of undersea cables for offshore facilities, or multi-cable entries in mobile containers that are subject to increased fire safety requirements, Hauff-Technik has the right system and the right solution. 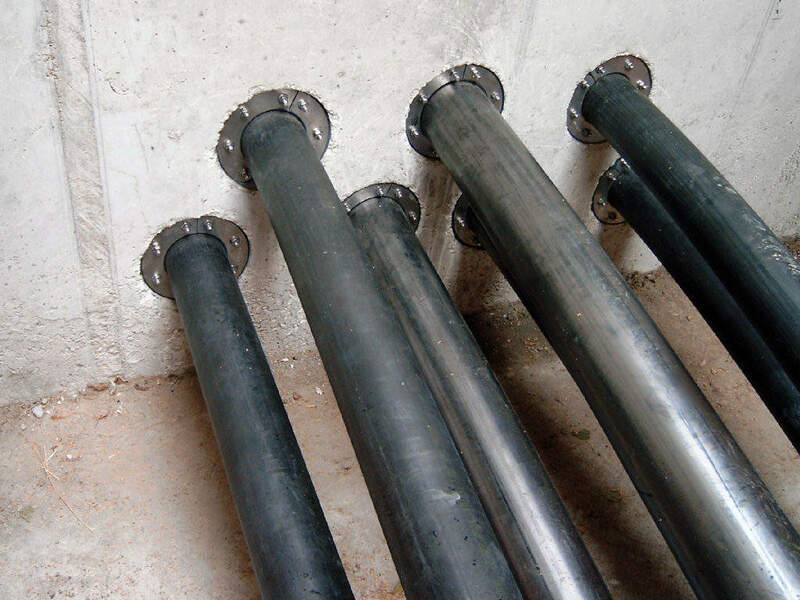 Hauff-Technik's core expertise lies in the creation of hermetically sealed partitions in buildings and structures built from concrete, brickwork or sheet steel walls, and where, if not in the field of renewable energy, are such solutions urgently required? 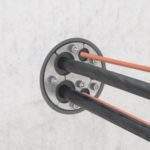 For the direct connection of a smooth duct DN 110 with plug-in / glue-in socket. Specifically for station construction. Installed during formwork work. 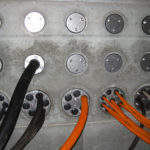 Earthing connections to the building can be made with the thread on both sides in the electrically isolated conductor core. 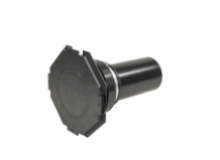 For use in wall insert and aluminium flange HSI 150. 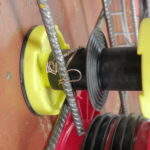 Split design for sealing new cables to be installed or cables that have already been laid. 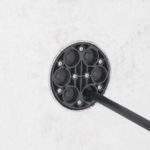 For the gastight and watertight connection on both sides of system seals for cables and cable ducts and maximum flexibility for subsequent use. Hauff-Technik is the ideal choice for qualified advice and support, no matter what the sealing task is. 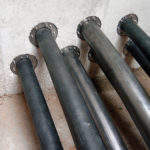 Our expertise and many years of experience in the sealing of buildings provide a sound basis for this. 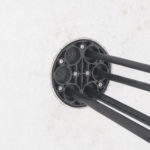 Hauff-Technik offers its customers effective and high-precision designed medium-voltage cables or stainless steel sleeves for high-voltage shore connection systems. 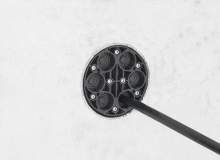 Hauff-Technik presents it's new modular seal with integrated installation control. This year, Hauff-Technik GmbH & Co. KG has been announced as one of the top most innovative 100 Germany SMEs, for the seventh time in a row.